Just as the public is held to a standard of laws, so is law enforcement. If you break a law, you can be arrested for your action. If law enforcement fails to abide by the rules of their job, an arrest that they make can be considered invalid. It is important for the public to know their rights, especially when they are arrested. 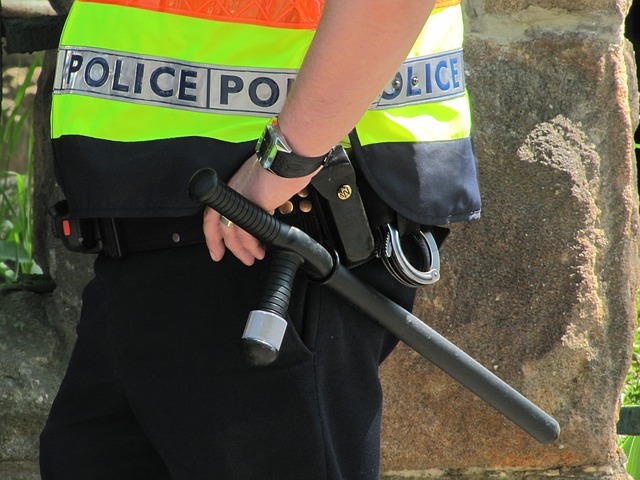 When you get arrested, you should be read your Miranda Rights and you should also know whether the arrest was valid due to the conditions of the warrant. A warrant is a legal document stating that law enforcement is permitted to make an arrest or search your personal residence. However, these require two separate warrants. A search warrant allows law enforcement to search your home and an arrest warrant just allows law enforcement to enter your home and arrest you. You should be aware that arrest warrants do not permit a law enforcement officer to search your home even if you were arrested there. The officer is permitted to monitor the person they are arresting but also stay with them and monitor the situation. If the officer is entering your home on an arrest warrant, they must abide by the “knock and announce rule” that requires them to state their purpose for entering the housing unit. The only times in which they do not have to follow this is when it would elevate the situation or put the officer in further danger. If you feel as though your rights have been violated while you were being arrested, you should speak with an experienced criminal defense attorney who can provide you with assistance.